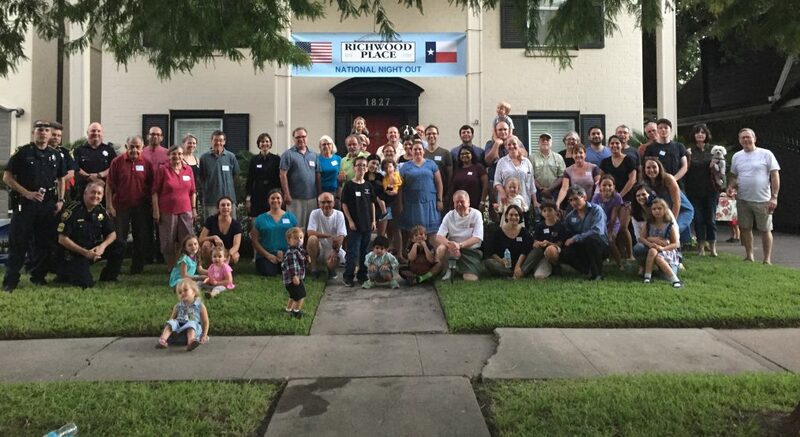 Thank you to all of the residents who came out last night for the RPCA block party. It was a huge success! the Stefaniaks for co-hosting and grilling some very tasty burgers! the Bakers for co-hosting and letting us party in your driveway! my husband for making countless delivery runs between Lexington and Norfolk and helping me with party shopping! Sue Bailey for designing, printing and distributing the flyers. And, the Board for helping to distribute the flyers. Jeron Ravin from Councilmember Adams’ Office for attending. Firestation 16 for making a special trip for the kids and the kid in all of us after a very long day of fighting fires. We are very grateful to you! And, to each of you for attending and bringing so much food to share! Thanks for paying your 2011 dues. If you would like to pay online visit www.richwoodplace.org and choose “Join Today!” You can pay the minimum of $26 to join online for 2011 or select a larger donation amount. Remember that it is voluntary to join the civic association. By becoming a member you have voting rights and are supporting the civic association by funding neighborhood events, beautification projects, deed restriction enforcement, security and various projects that come up throughout the year. We appreciate your support. Thank you to all of the Board members for volunteering your time to make a successful party! We hope to see you all again soon. *If you have additional photos, please send them to me and I will post them. Google Street View is an online feature for Google Maps that shows panoramic views up and down virtually every street in Houston (and other major cities). 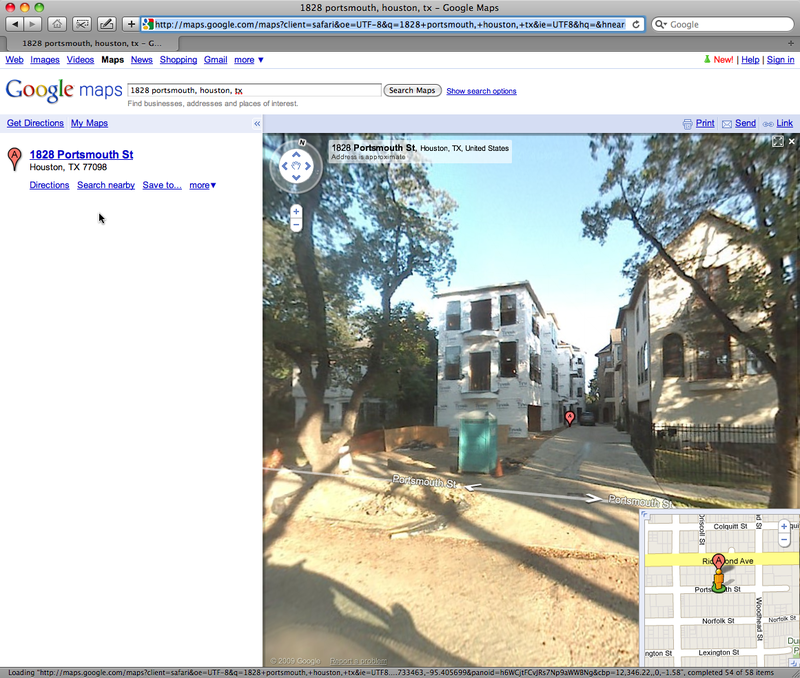 You can use Street View to virtually drive up and down every street in Richwood Place (as well as throughout Neartown) with photos from ~2006 (if you know the exact date, please comment and let me know). Notice something else that’s interesting, different, or changed since Google Street View drove through? Please click “Link” from the Google Street View page and post it here as a comment.